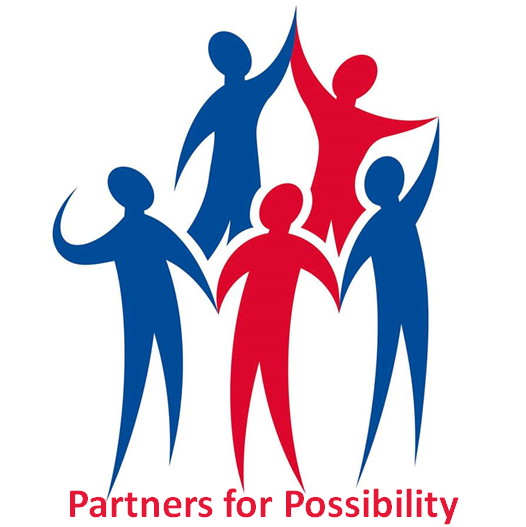 Partners for Possibility (PfP) is a creative solution to South Africa’ education crisis – it is a co-action, co-learning partnership between School Principals and Business Leaders, enabling social cohesion through partnerships, and empowering Principals to become change leaders in their schools and communities. 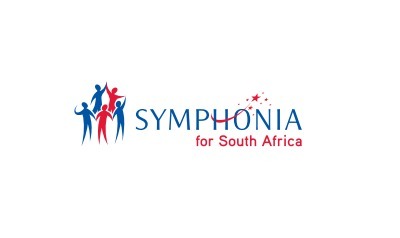 Partners for Possibility (PfP) is the flagship programme of Symphonia for South Africa (SSA), a registered Non-Profit Organisation and Public Benefit Organisation, which has a bold and audacious vision: Quality education for all children in South Africa by 2025. 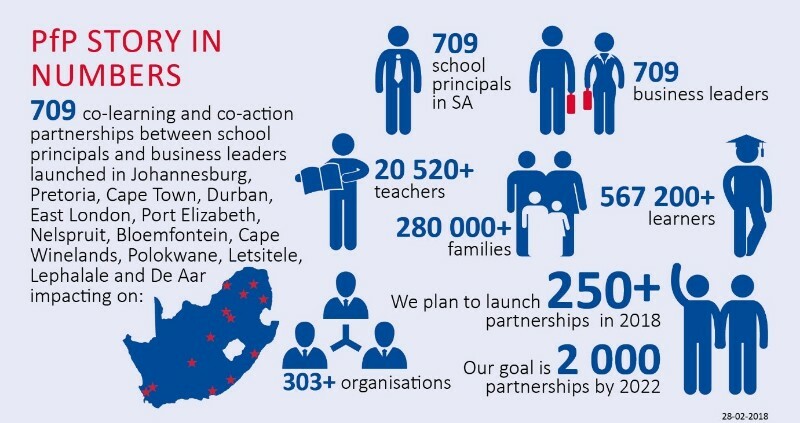 We aim to strengthen the fabric of South African society by mobilising business, government and civil society to work collaboratively towards meeting the educational challenges facing South Africa. We lead and initiate projects that are intended to engage South Africans in processes of nation building so that we can truly be a country that is “alive with possibility”. 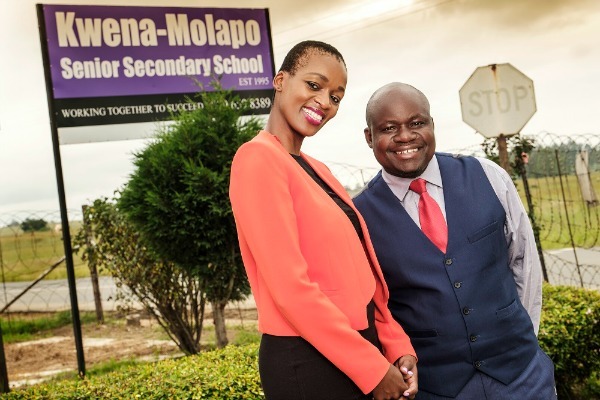 Through the PfP flagship project, the School Leadership Forum (SLF) programme, and Community Building workshops, we promote and facilitate leadership development opportunities for business leaders, school principals and their school management teams. 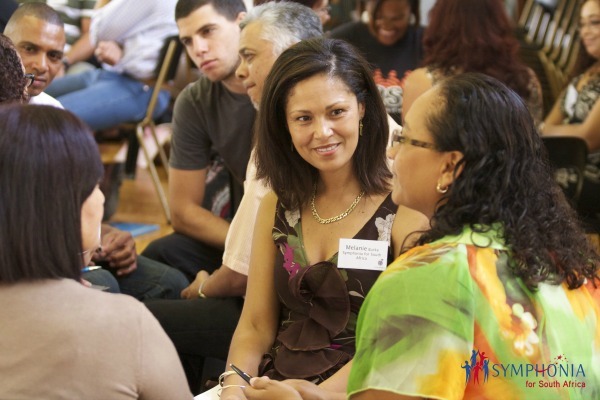 Journaling - participants compile a journal which details their learning and partnership plans, activities and outcomes. 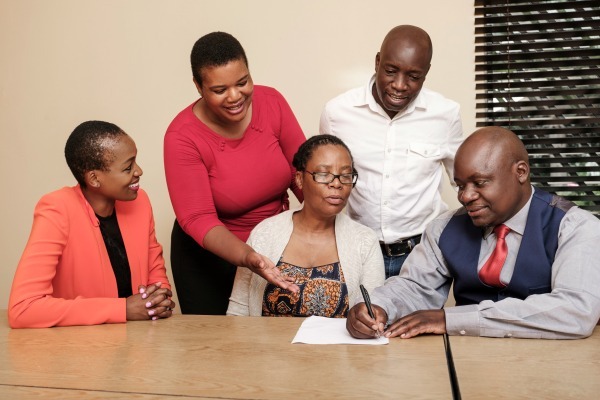 They also have the option of completing a Portfolio of Evidence which is moderated by the University of the Western Cape and supports their learning through evidence gathering, reflection and sense-making. 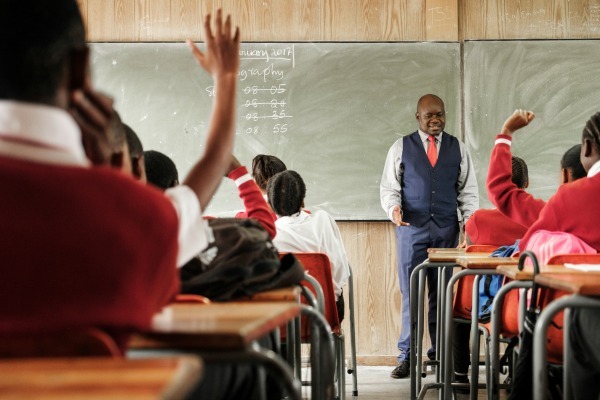 Outcomes for school principals include new awareness, knowledge and skills which have significantly strengthened their leadership and management capacity and thus their confidence. Specific changes in principals attitudes and practice include: having become better listeners, more open to new ideas, more relaxed and able to delegate, less threatened, more nurturing, better able to adapt to challenges, better organised, more assertive in expressing their expectations, more effective at facilitating stakeholder engagement and connecting stakeholders to their schools, and better able to manage people and resources. 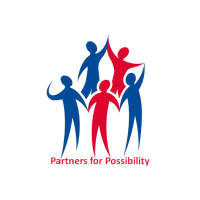 Members of the PfP community often remark that their involvement with the PfP programme gives their lives a sense of meaning and purpose because they know they are building the nation.